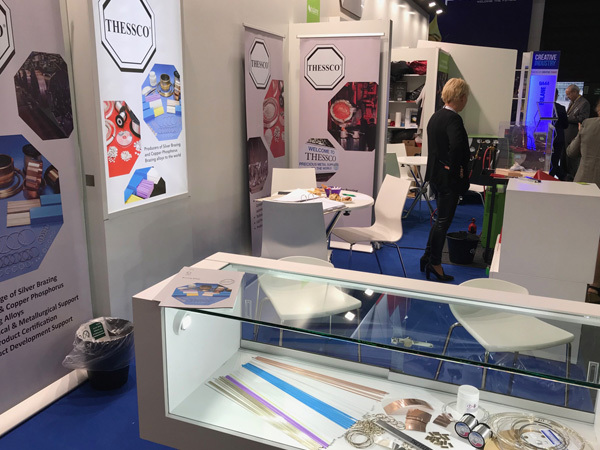 Thessco exhibited at the 2017 Schweissen & Schneiden exhibition which was held in Düsseldorf from 25-29 September 2017. This exhibition is one of the biggest of its kind with over 1000 exhibitors from 41 countries in 7 halls. We had visitors to our stand from all over the world who came to see our technical brazing demonstrations and find out more about our complete range of Silver Brazing alloys.